The Essential Good Food Guide Book Giveaway! 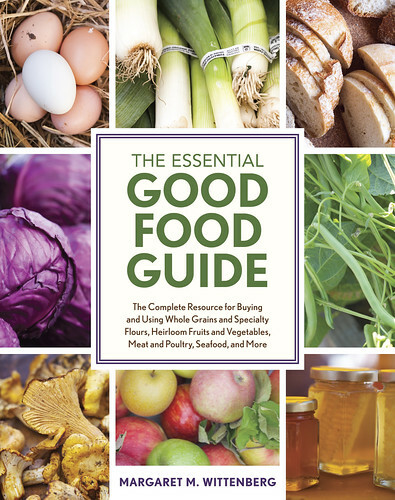 The Essential Good Food Guide by Margaret M. Wittenberg is your one-stop resource for purchasing, storing, cooking and enjoying whole foods. From uncommon ingredient profiles to clarifying confusing food labels, Wittenberg skillfully educates consumers on where their food comes from, making it easier to determine healthier options. 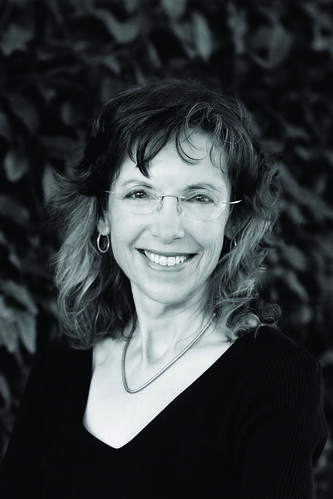 Margaret M. Wittenberg is a well-known authority and educator on natural and organic foods with more than thirty-five years of experience. She is a former member of the USDA National Organic Standards Board and has served on many other boards directed on organic agriculture, seafood sustainability, agricultural environmental standards, and farm animal welfare. To win a copy of The Essential Good Food Guide, simply leave a comment below answering this question by Tuesday, October 29, 2013 (one entry per person please). about one particular ingredient, what would it be? No purchase required. Limit one entry per person, please. Entries will close on Tuesday, October 29, 2013 at 8:00 am. Winners are chosen by Random Number Generator and announced on our blog on Tuesday, October 29, 2013. Thank you to everyone who participated! It is very exciting to read your questions and see how many of you are provoking a food dialogue! Is the nutritional benefit of young tender asparagus better than more mature asparagus? What are some of your favorite ways of serving this vegetable? A big thank you to again to Margaret M. Wittenberg! 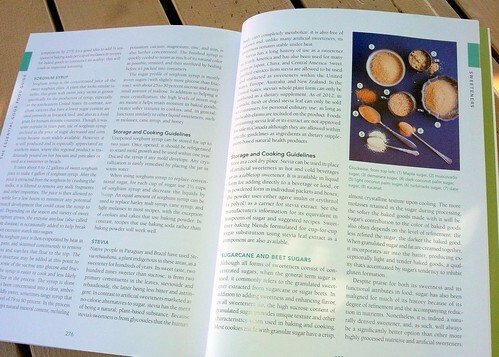 Be sure to check out The Essential Good Food Guide.